Zonasur Bikes shop in Los Barrios. 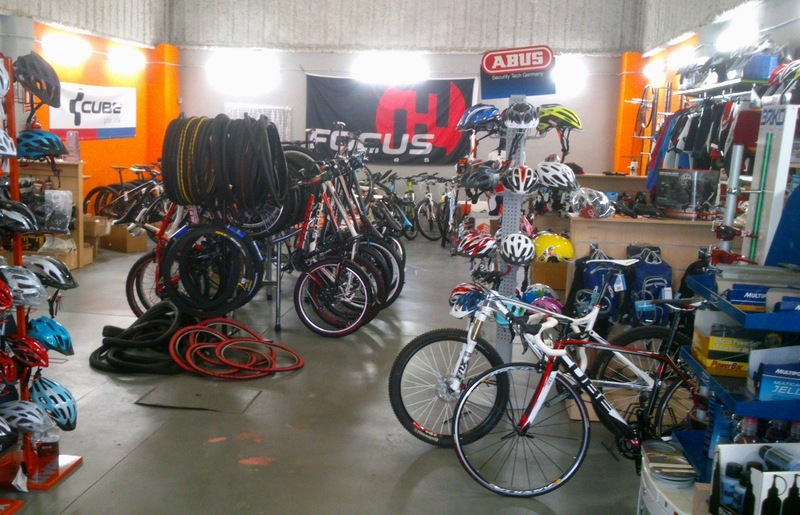 Brands: Focus, Cube, Shimano, BH, etc. Vo2max Bike Shop in Palmones, Los Barrios. Address: c/Crucero 3, Nave 2. Pol. Ind. Palmones II, 11379 Los Barrios, Cadiz, Spain.